The best music and MP3 audio player. Khan music player is the best mp3 player for android. Play your favorite music and mp3 songs with khan music player and enjoy your life to the fullest. Voice player, music player mp3 player, audio player and mp3 songs player. Khan music player will manage your all audio and mp3 songs in one place and will help you find your songs in seconds from phone and sd card. 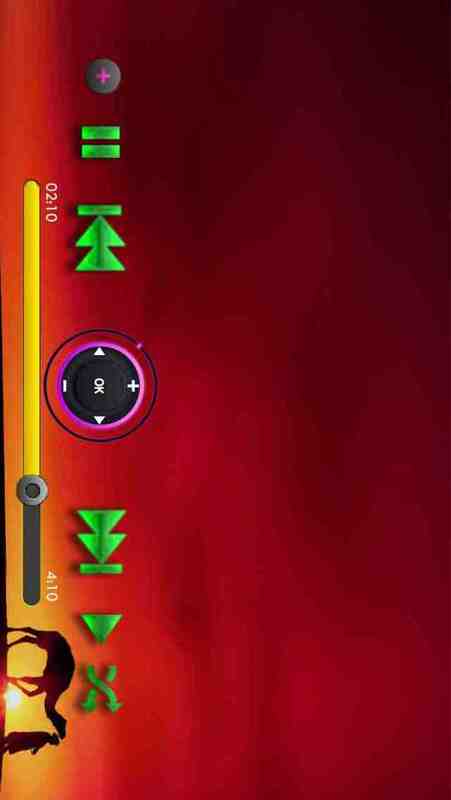 Khan music player equalizer has 5 band shape equalizer with presets to play with pitch and boost sound effect. 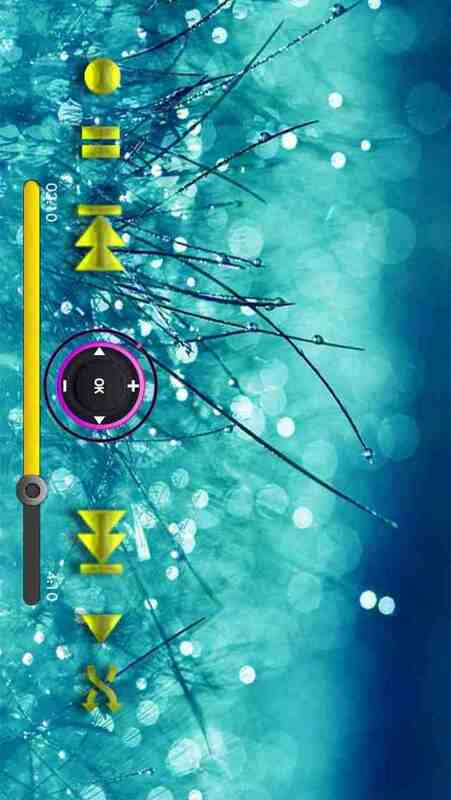 This music player will help you to adjust your favorite music exactly the way you wish to enjoy. Music player will play all the audio files from phone and sd card. User friendly interface with easy controls. Browse and play music by artists, albums, favorite songs and playlists. 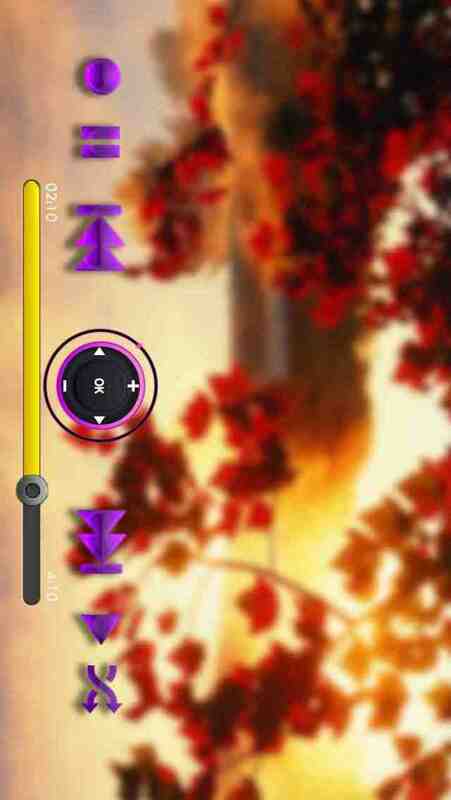 Users can play their songs from folders and also from their own library. You can turn-on and turn-off equalizer sound effects. You can create, edit, delete and rename your favorite playlists.